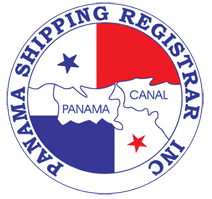 Panama Shipping Registar INC. offers many advantages to shipowners who wish to find a company who can supply them with a professional service. 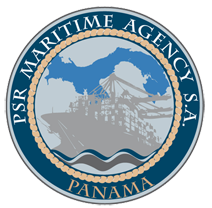 Commonly known as PSR, is a Panamanian Company constituted according to the Panamanian Laws since 1984. We offer legal services in order to supply the clients needs through our associated Law Firm DIAZ Y DE LEON. They can take care of all legal needs including registration, mortgages, licenses, claims, etc. Was created, to join our other companies, with the aim to offer another kind of service within the Maritime area such as Maritime Agency and Ship chandler, and with the creation of this company, we are able to provide our clients all the services.